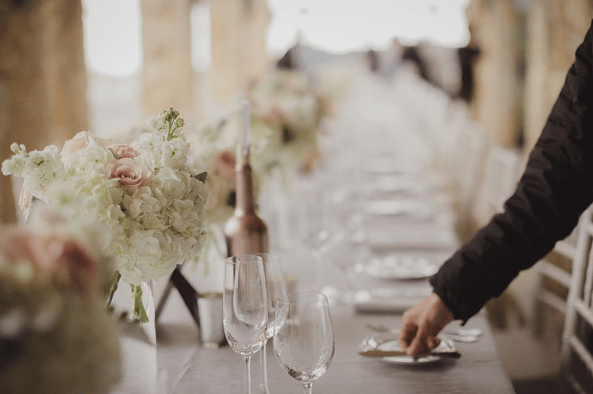 I was very fortunate that my colleague Amy Jurist, owner of Amy’s Culinary Adventures, introduced me to this bride, groom, and their families. 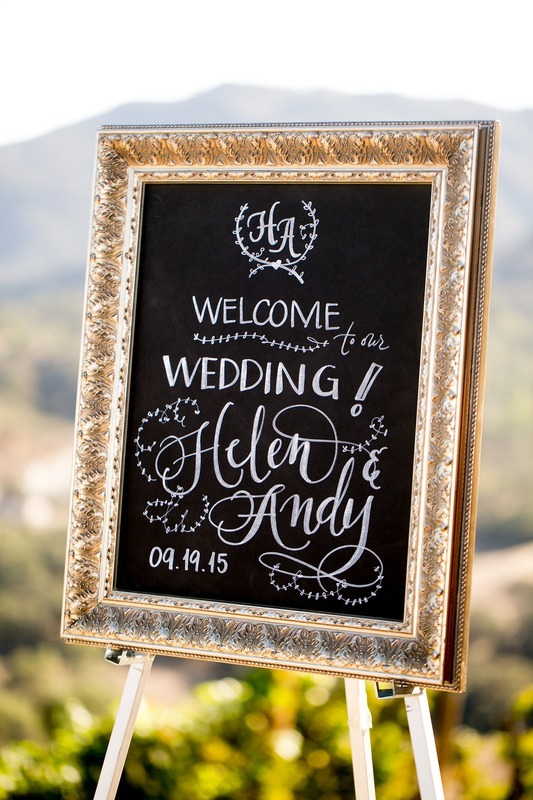 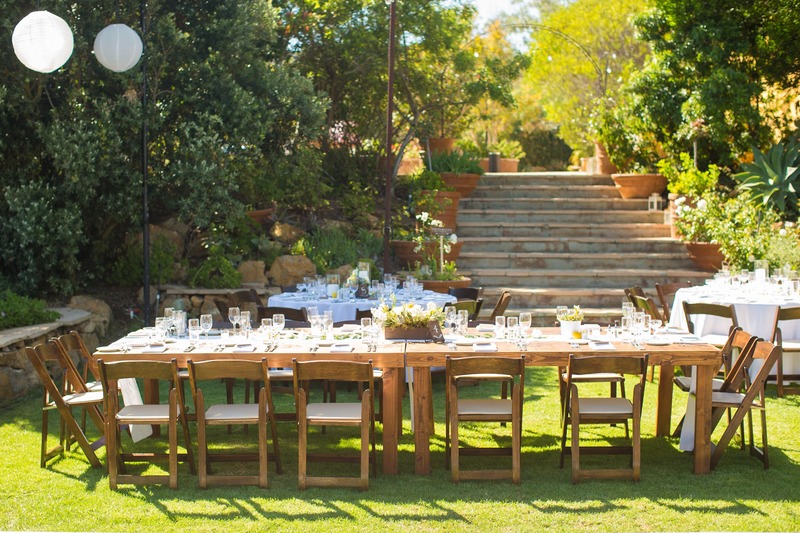 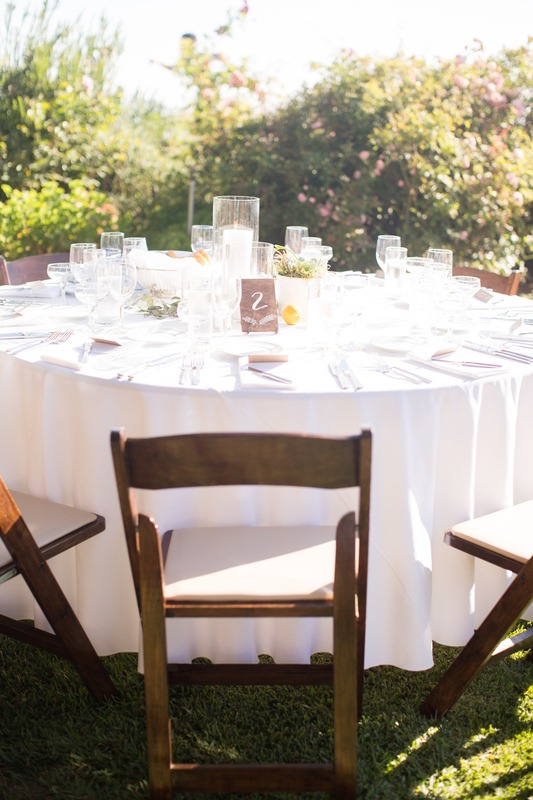 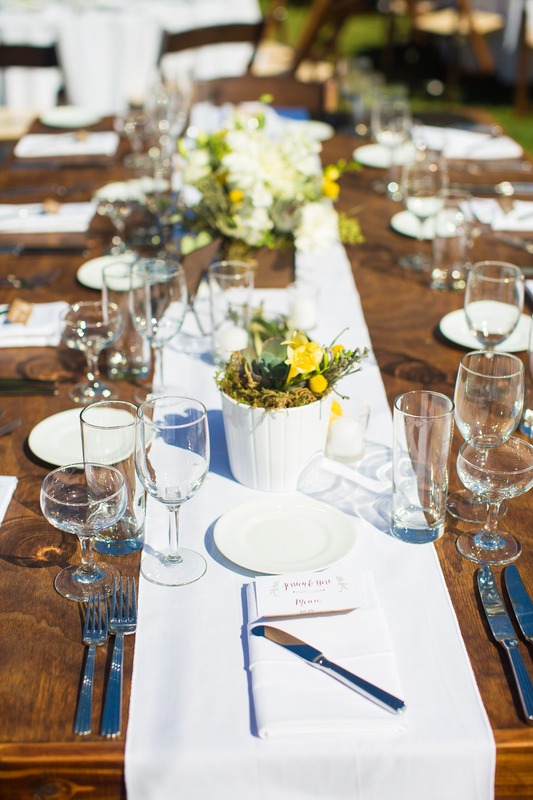 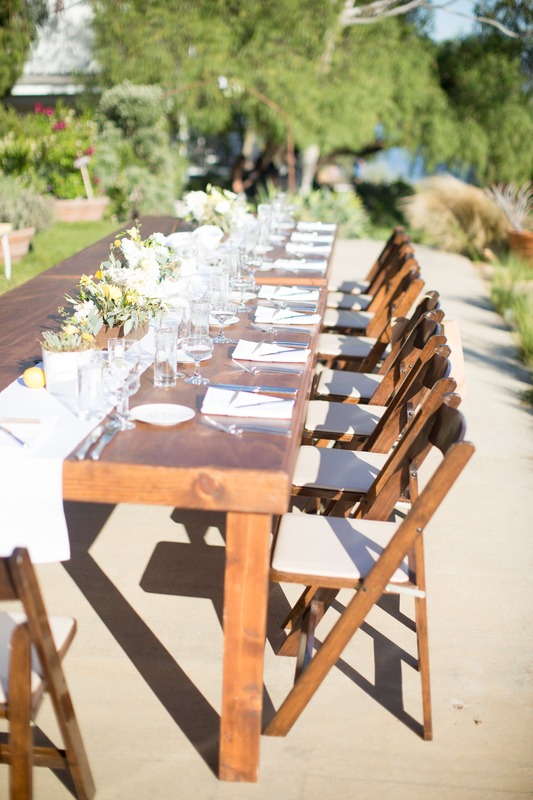 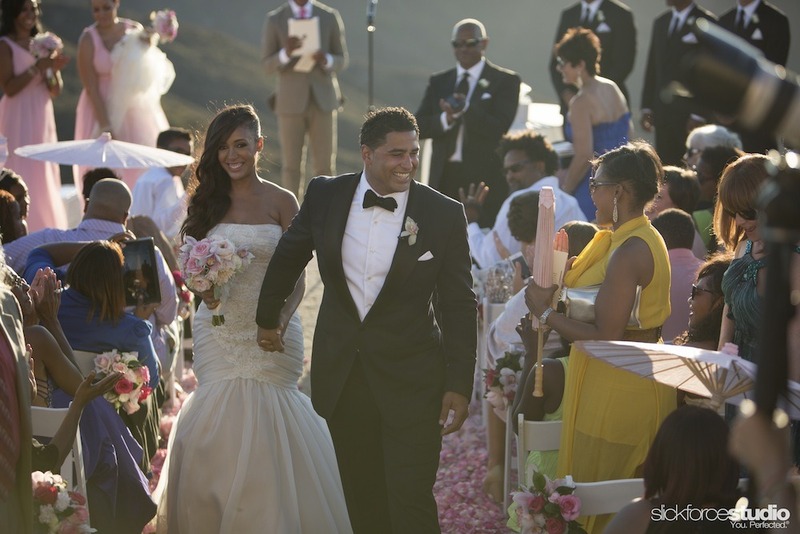 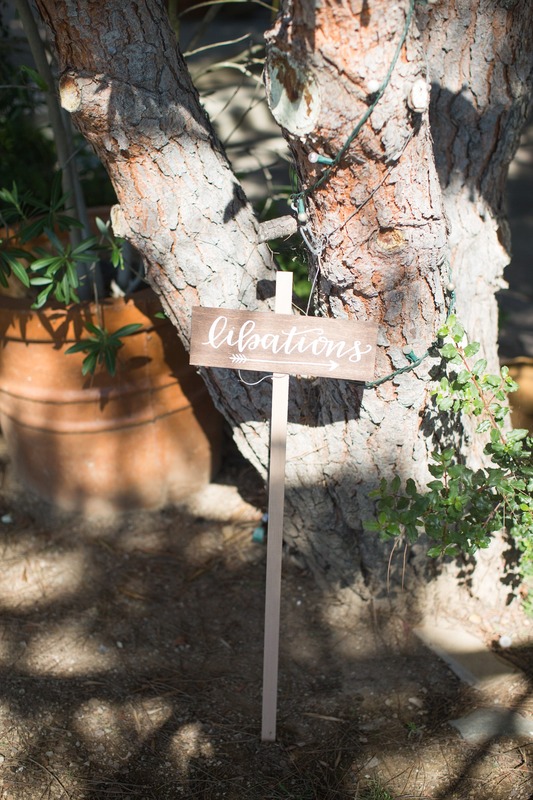 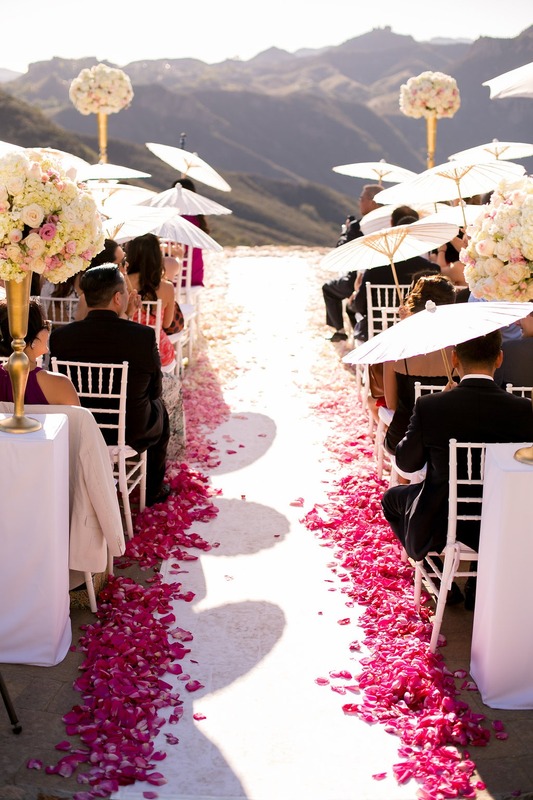 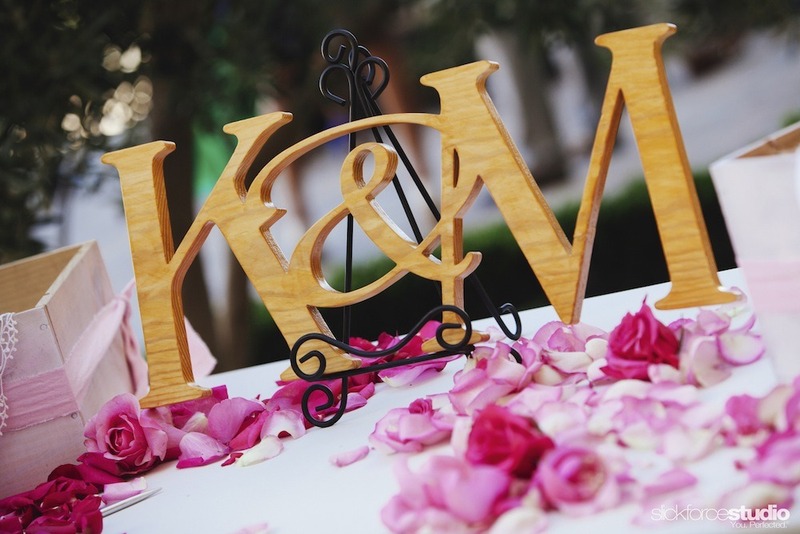 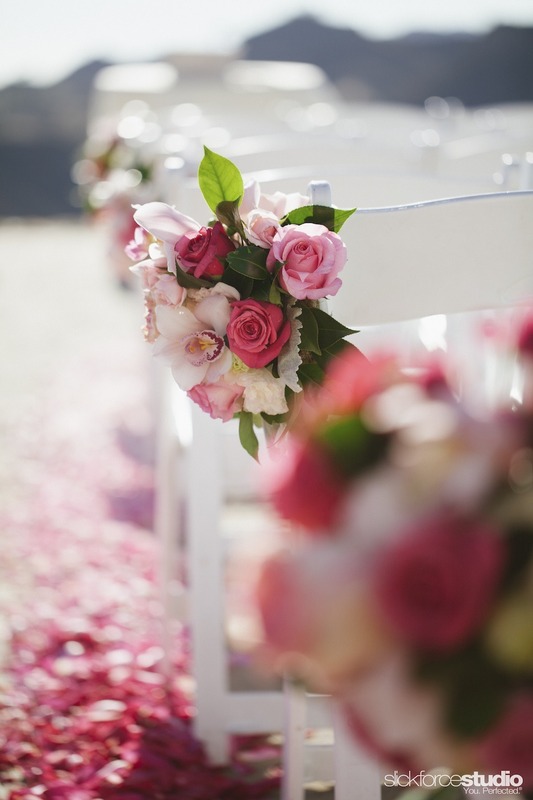 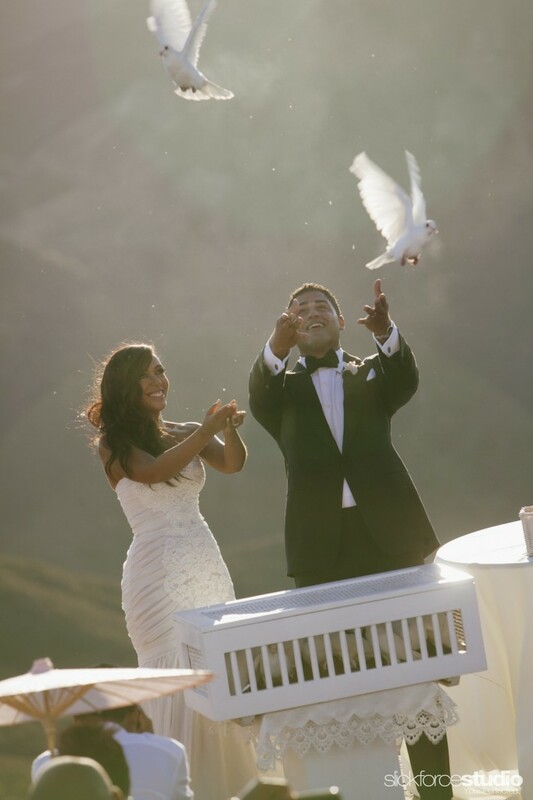 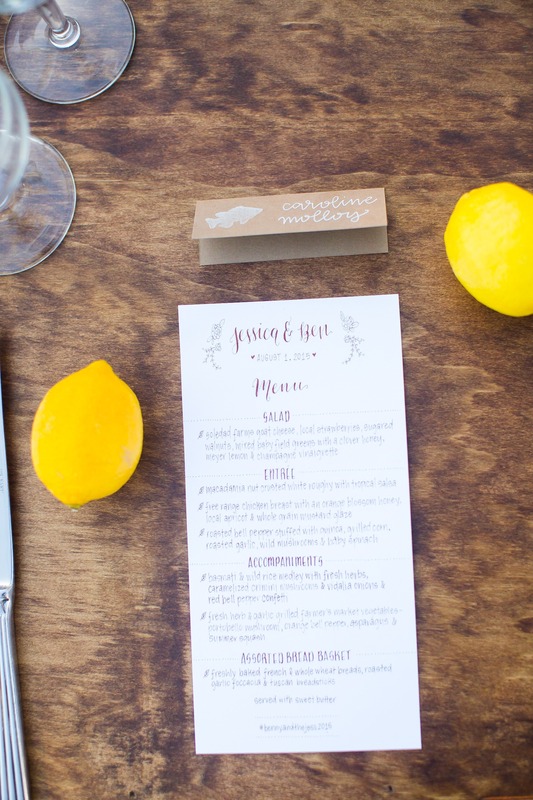 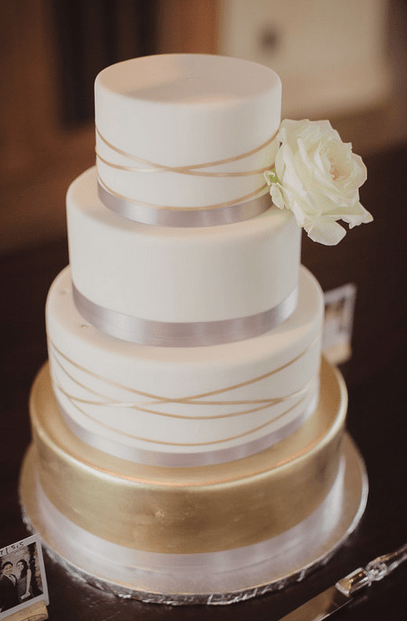 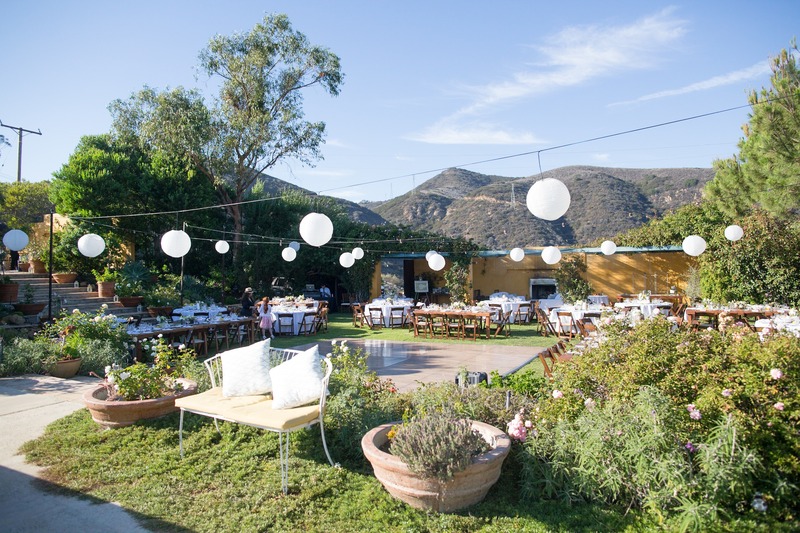 We really enjoyed working with them on their Rancho Del Cielo wedding. 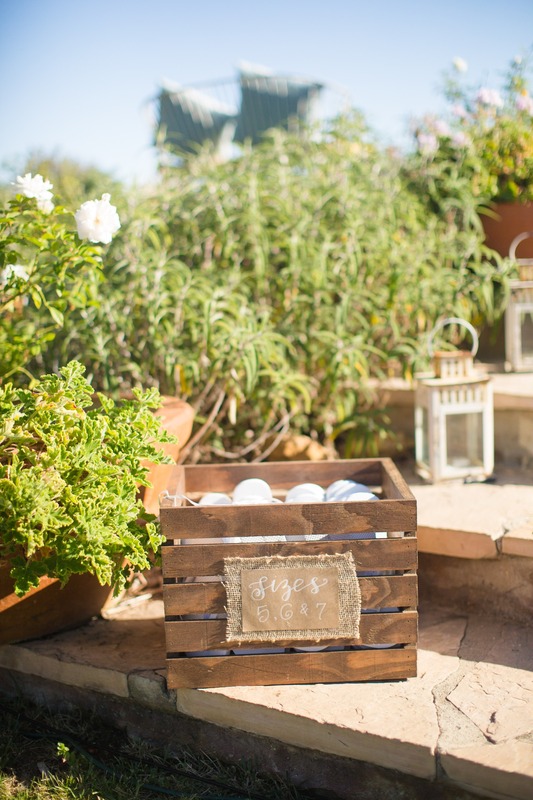 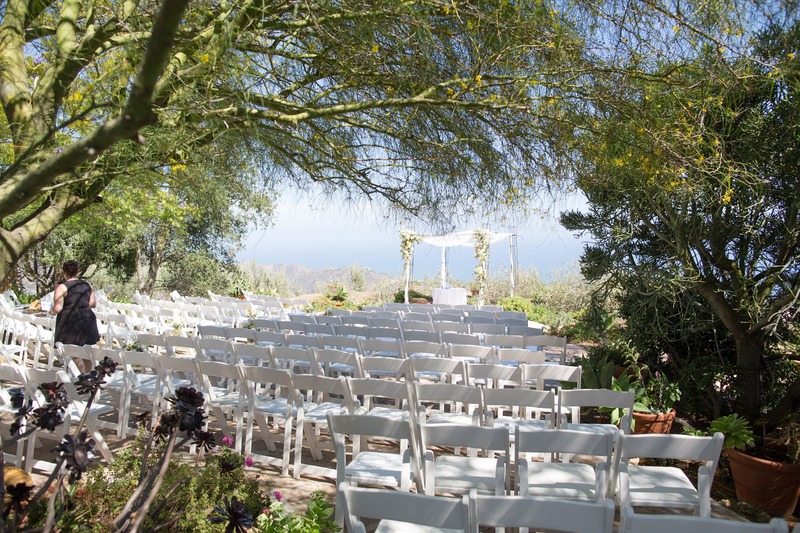 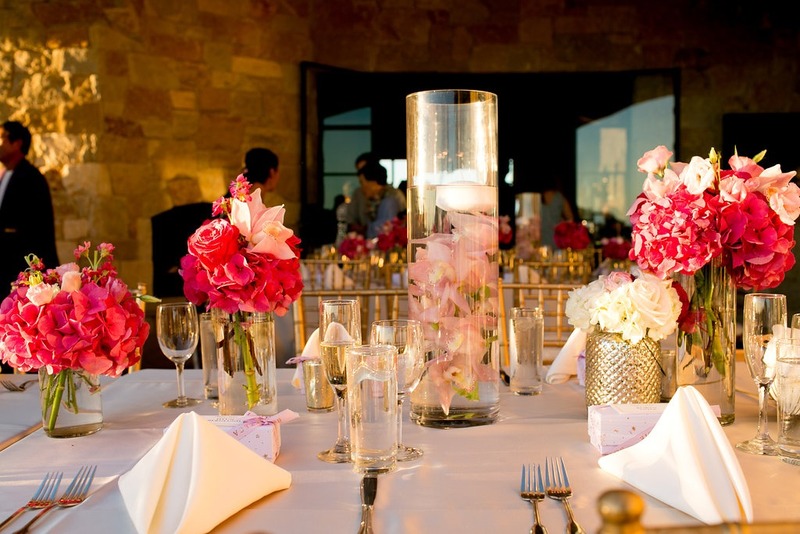 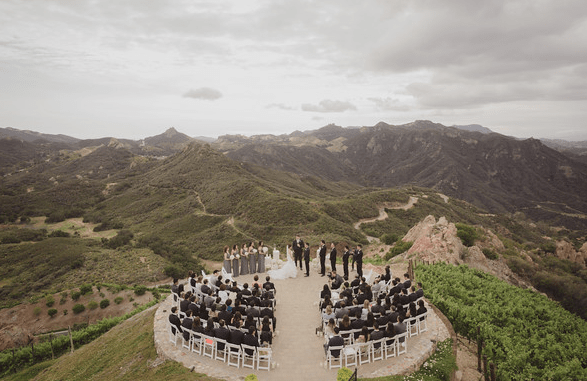 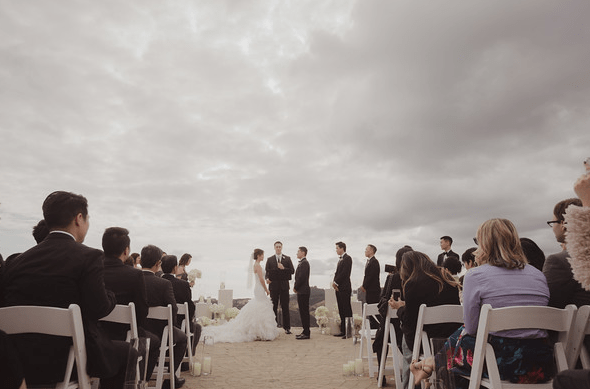 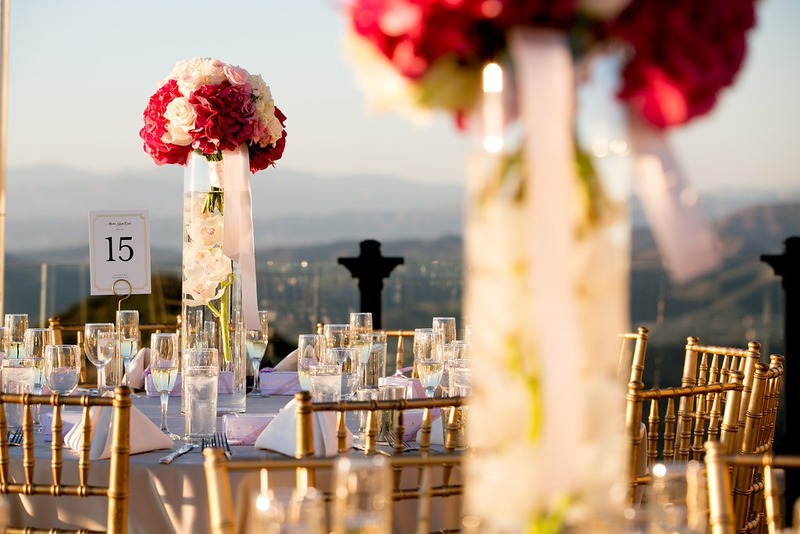 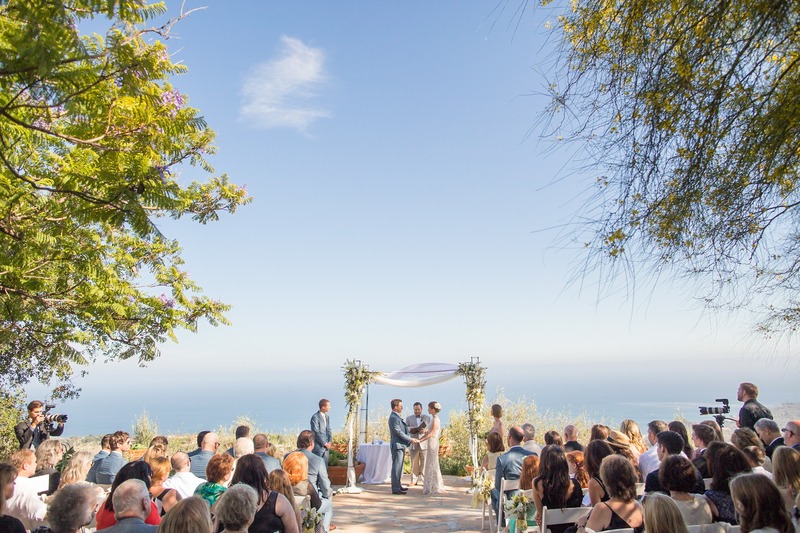 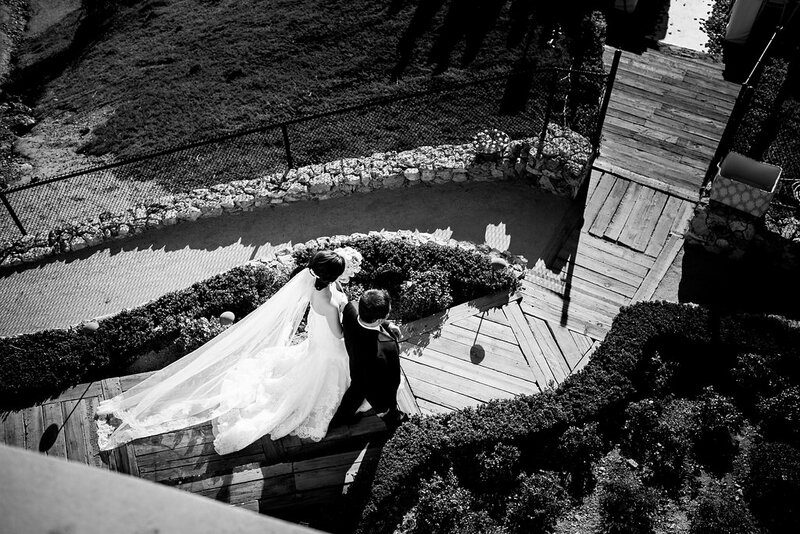 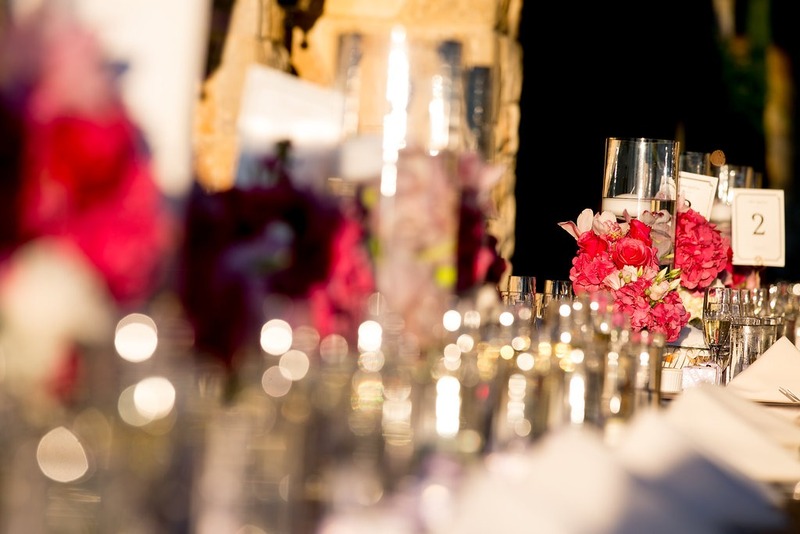 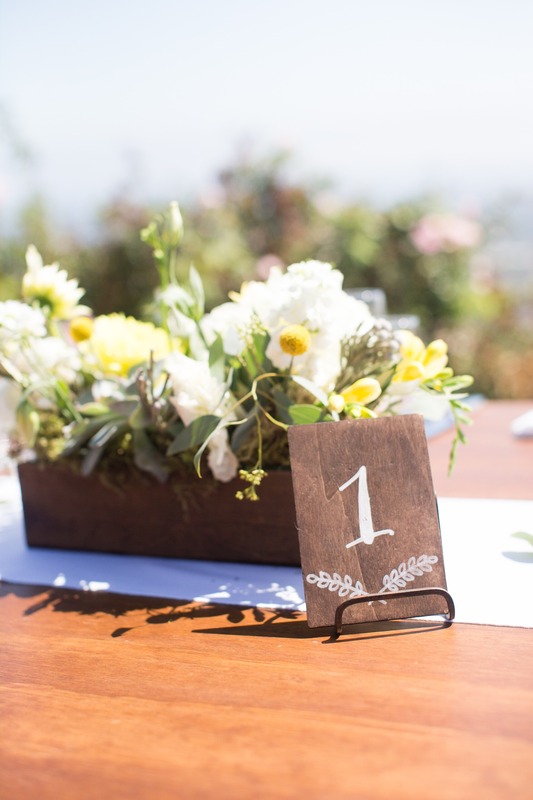 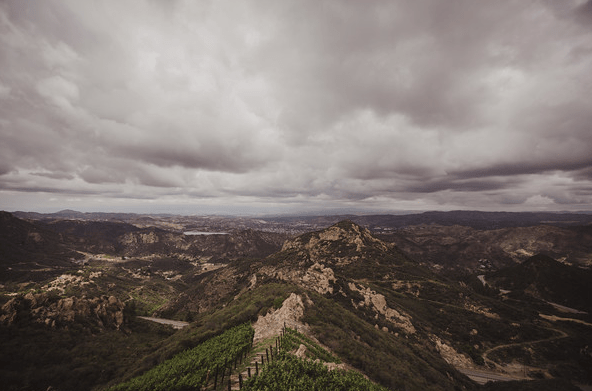 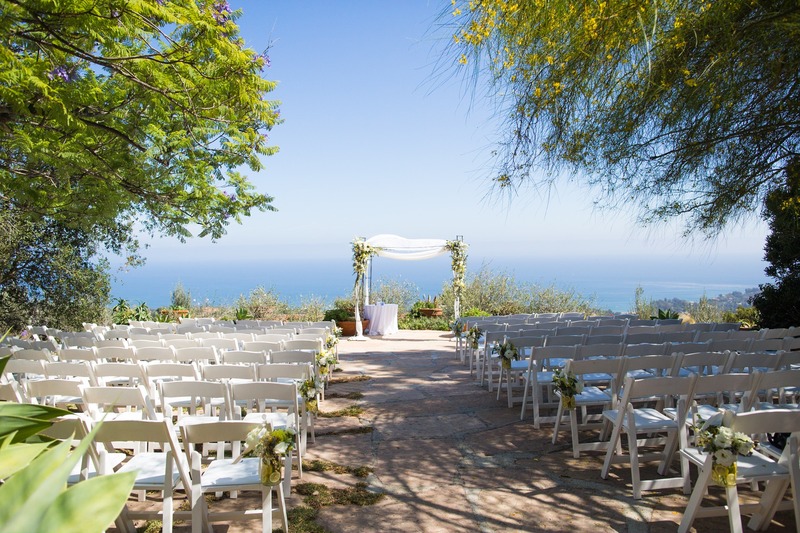 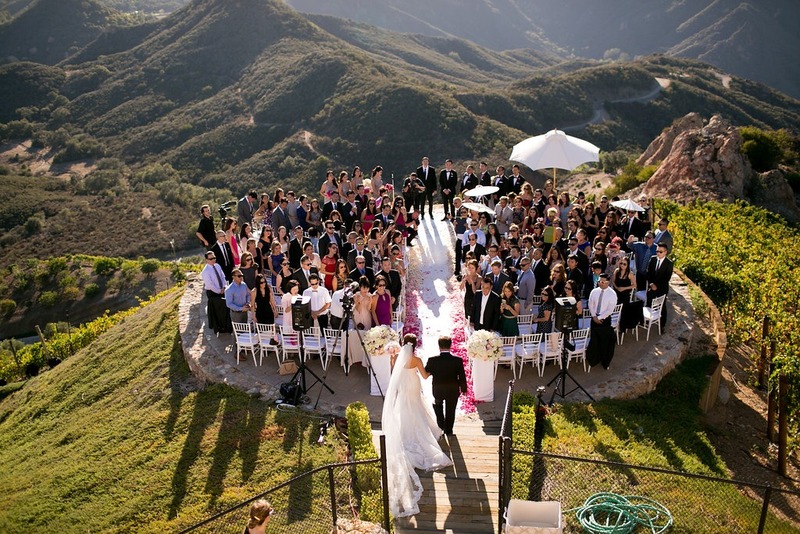 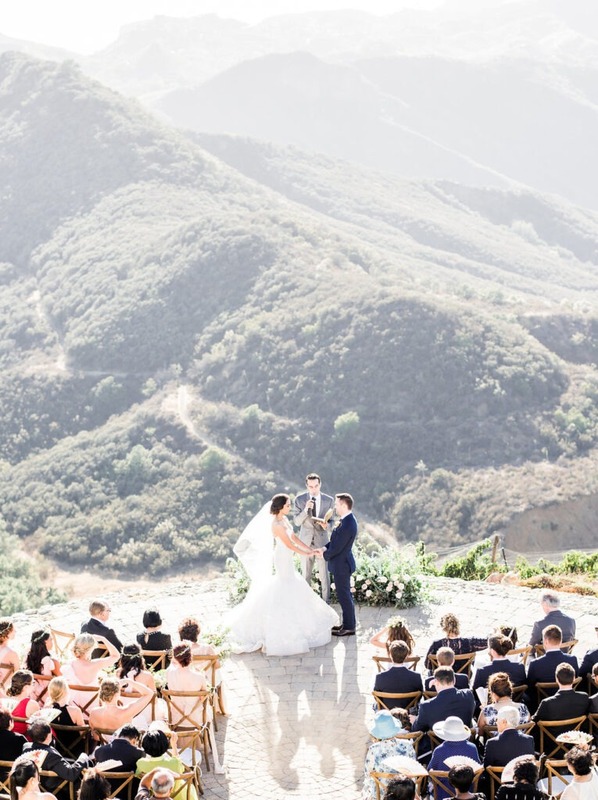 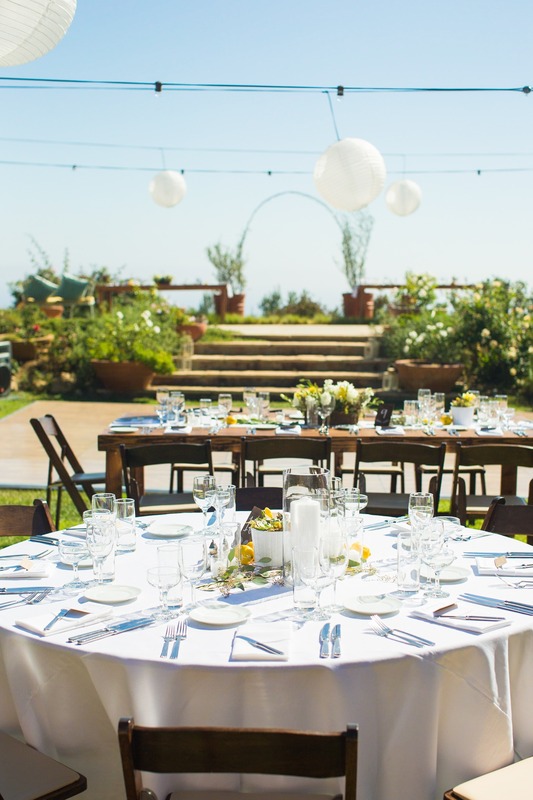 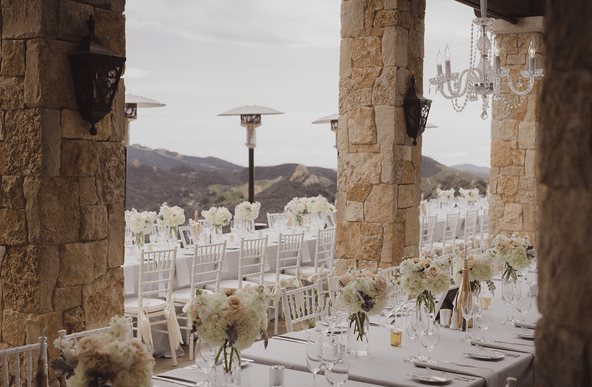 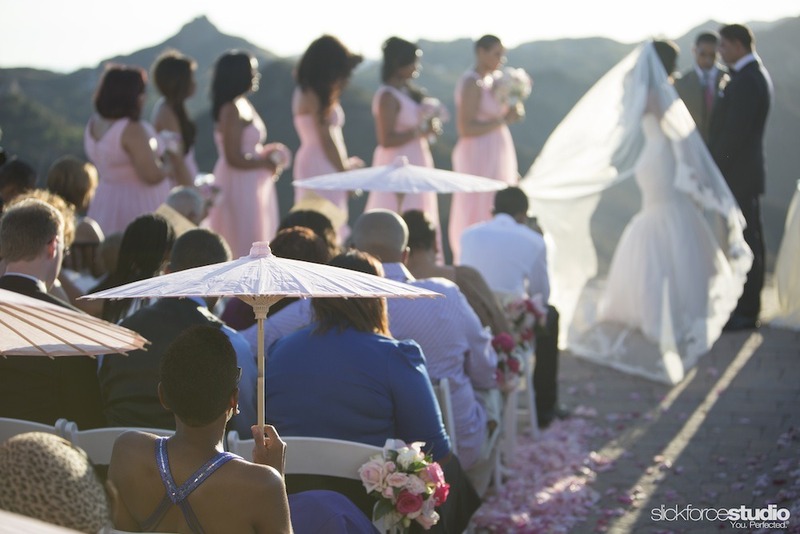 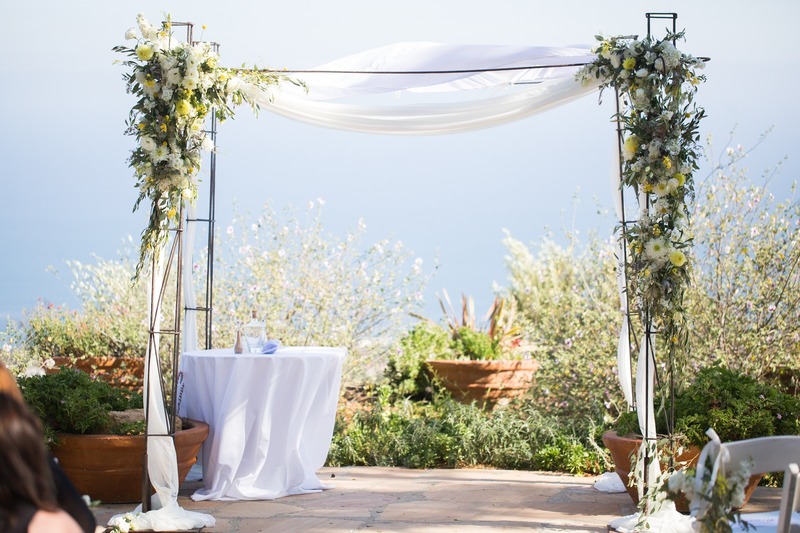 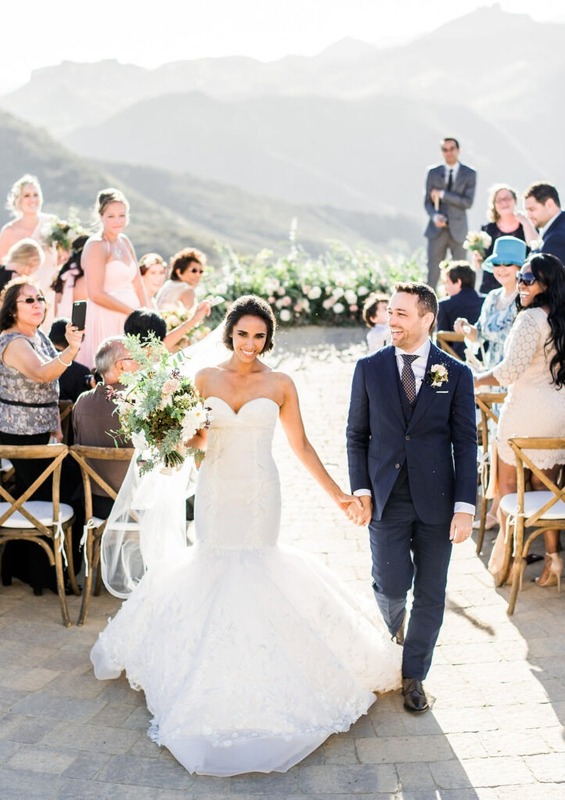 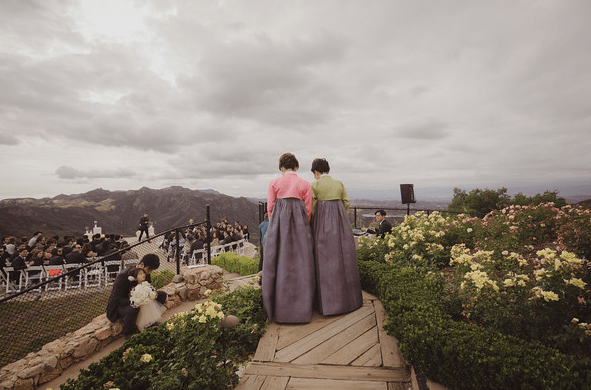 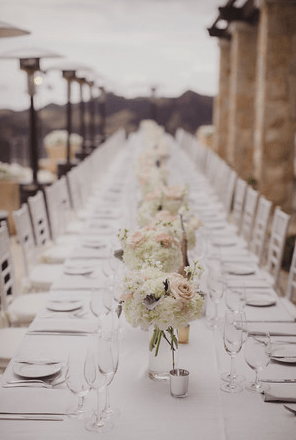 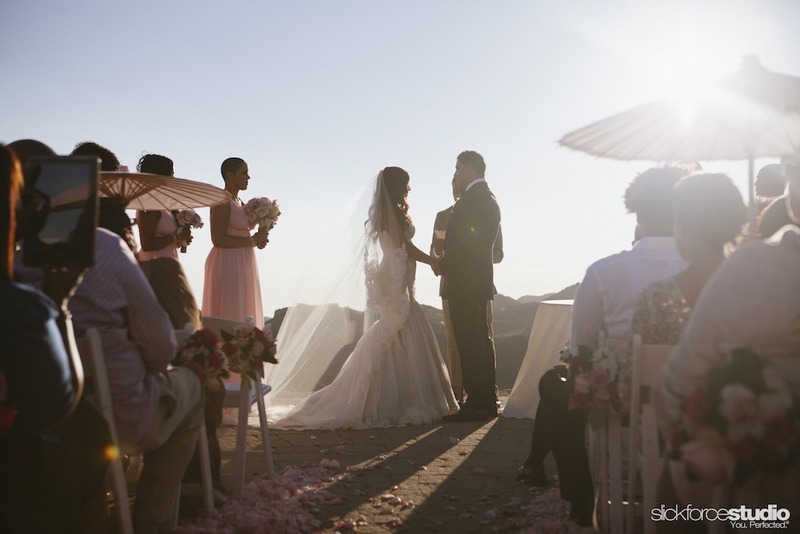 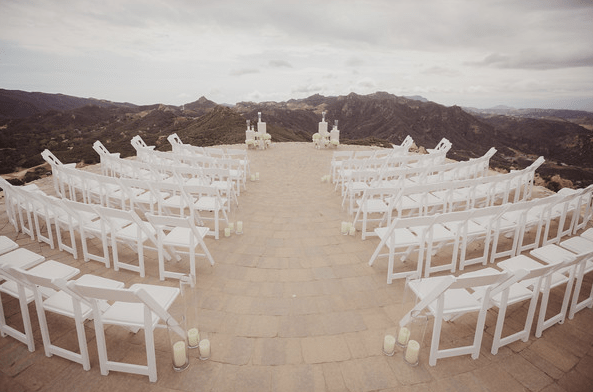 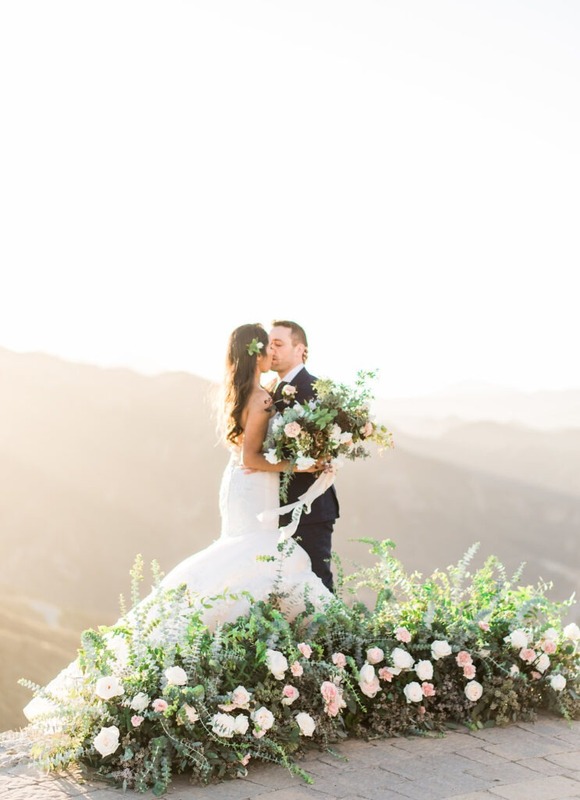 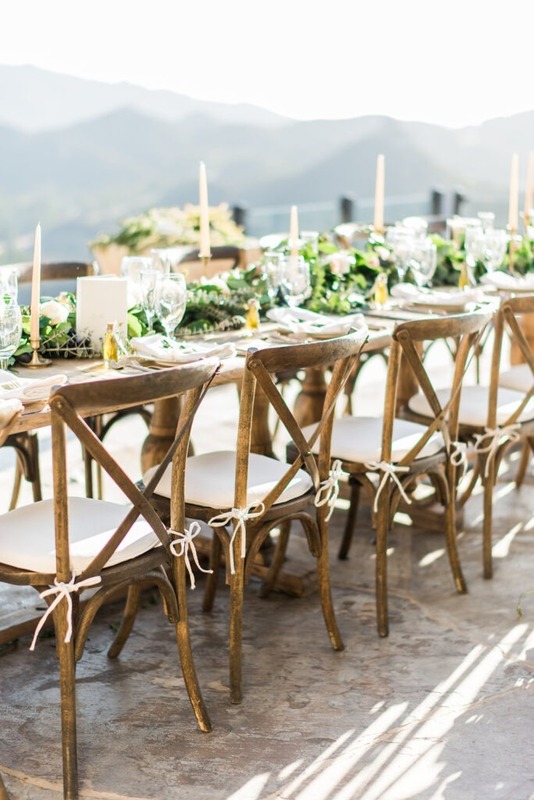 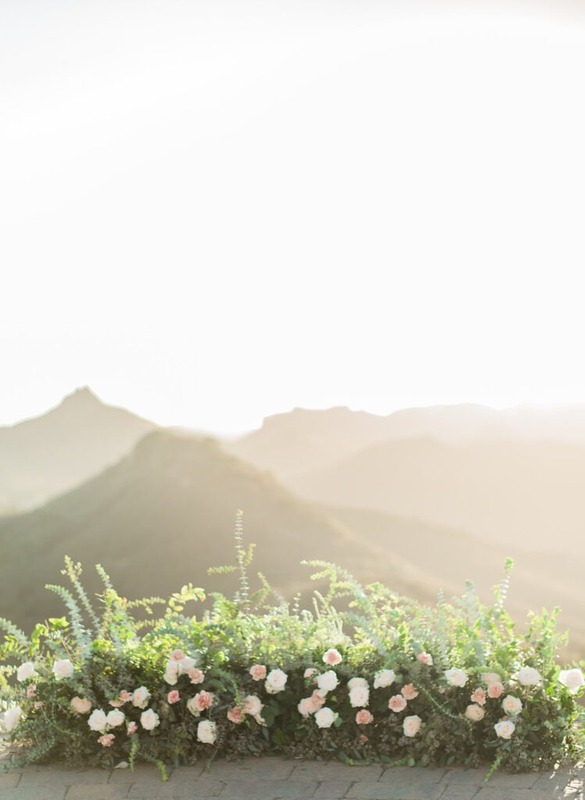 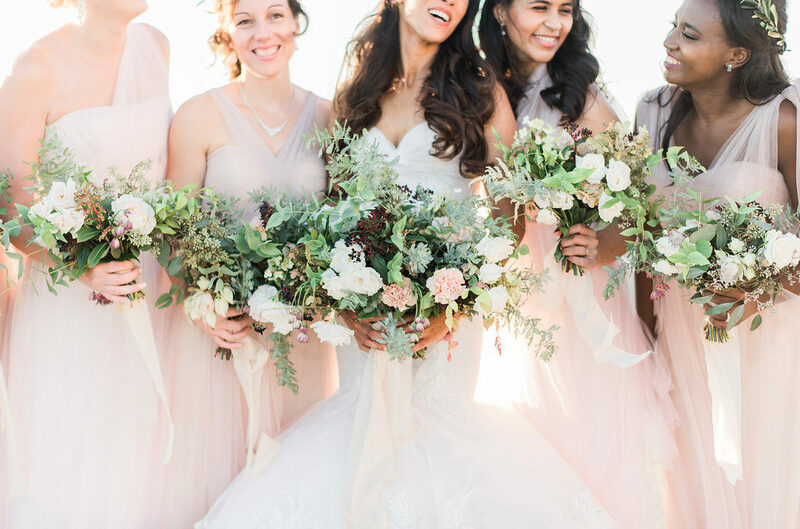 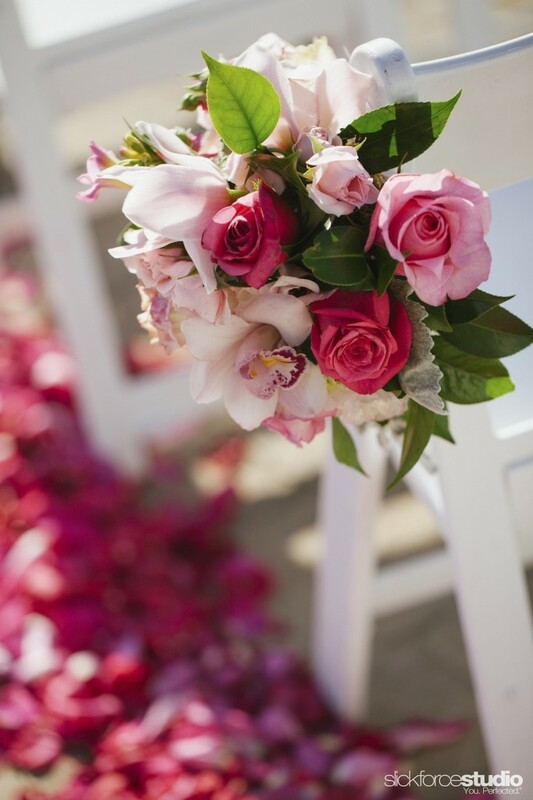 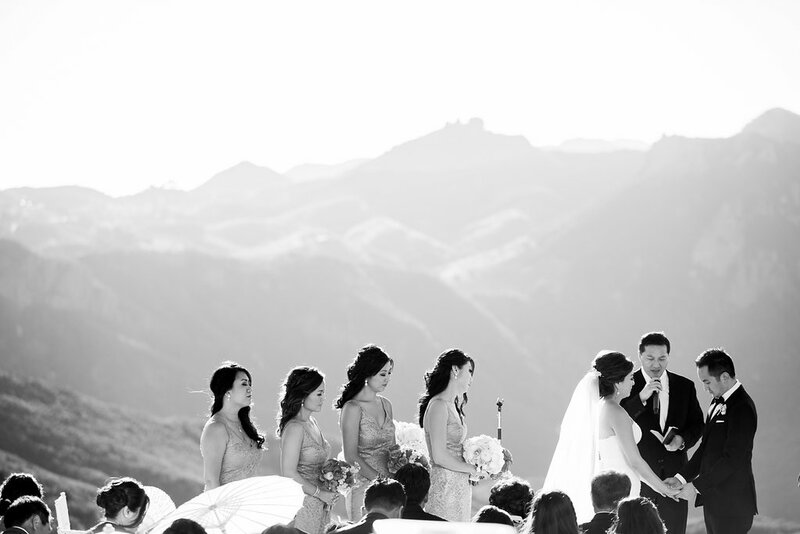 Rancho is a family-owned-and-operated Malibu estate with a perfect layout for weddings, and…that view! 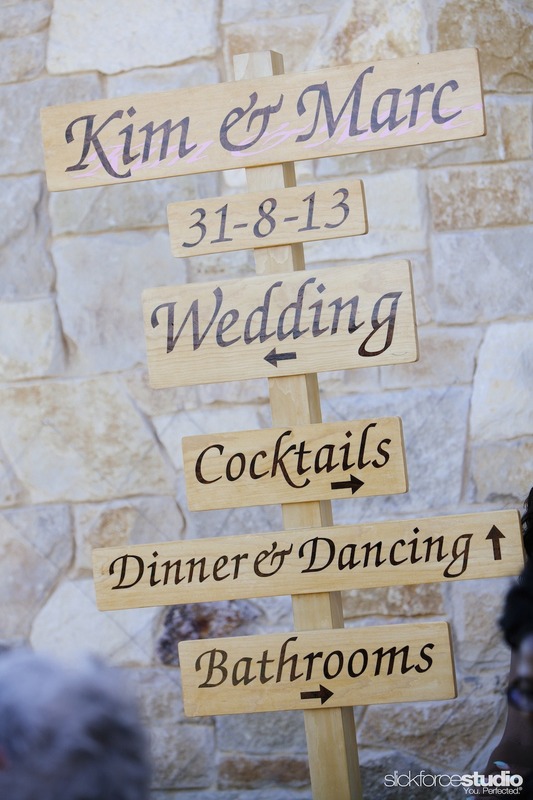 Like many unique locations, we needed to oversee transportation itineraries, ensure all vendors were aware of the load-in requirements and overall rules and regulations, and coordinate diagrams and rental orders. 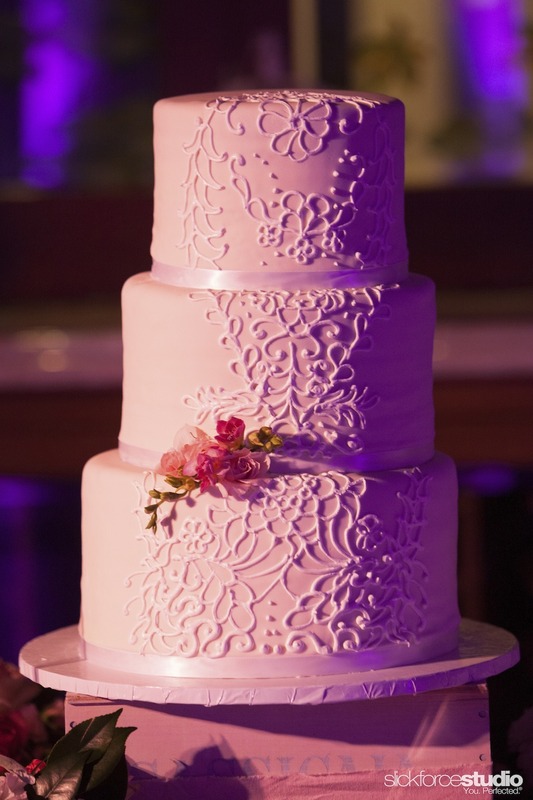 That’s the “dirty work” required to create an outcome this gorgeous! 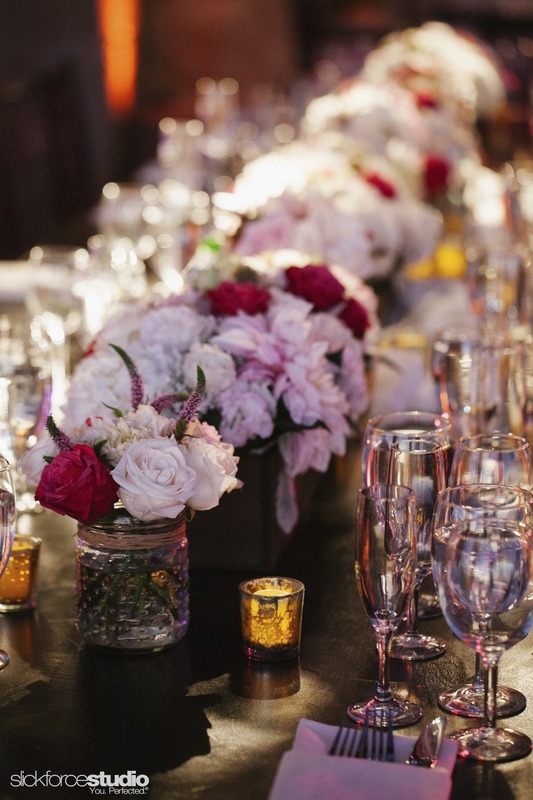 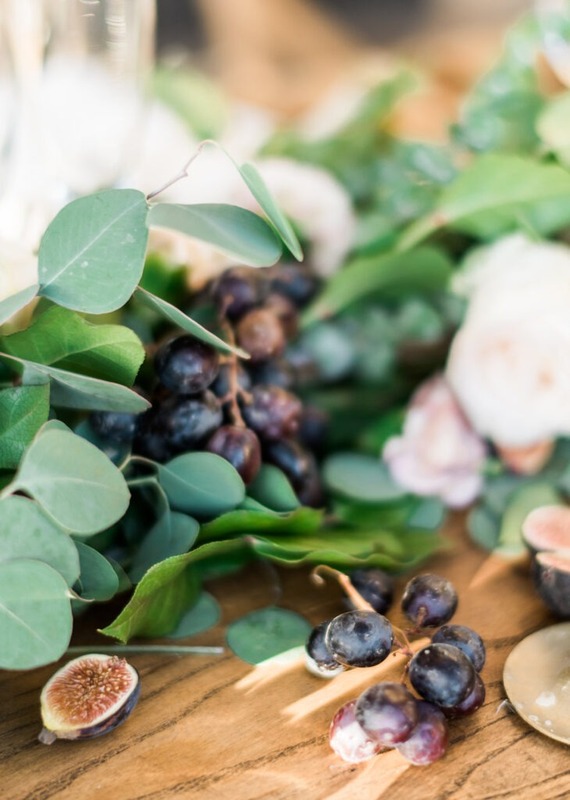 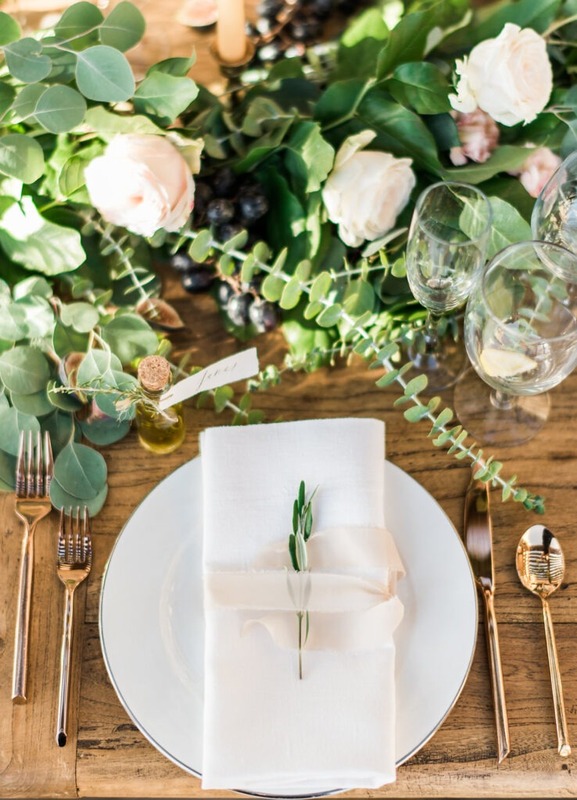 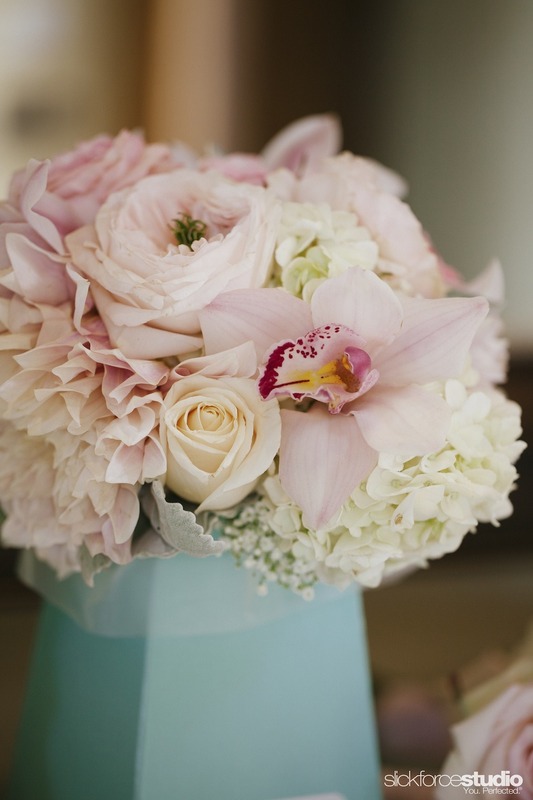 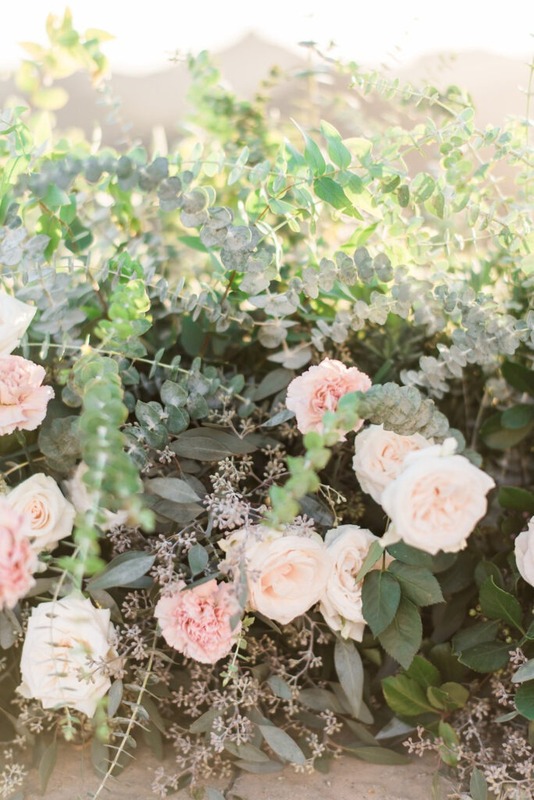 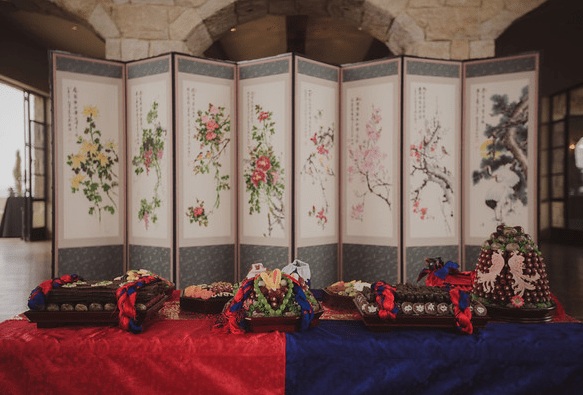 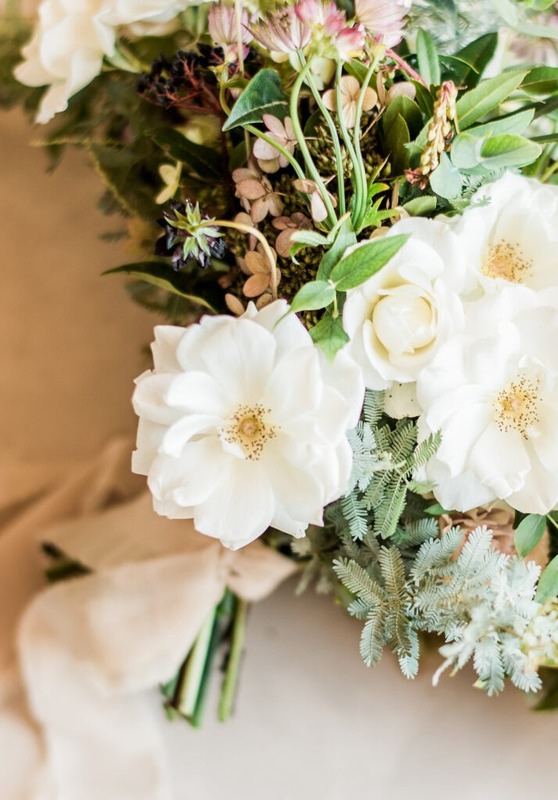 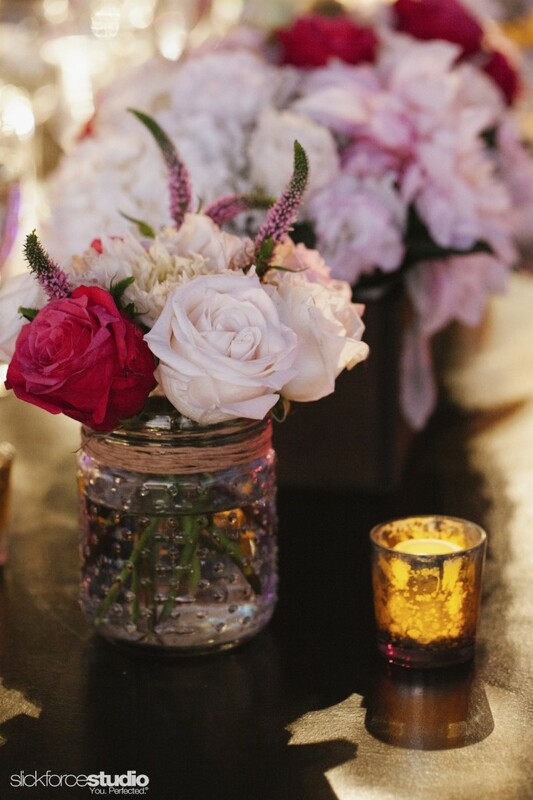 Peony and Plum created a rustic, light and pretty floral design and the bride and groom brought charming and personalized decor to accent the space. 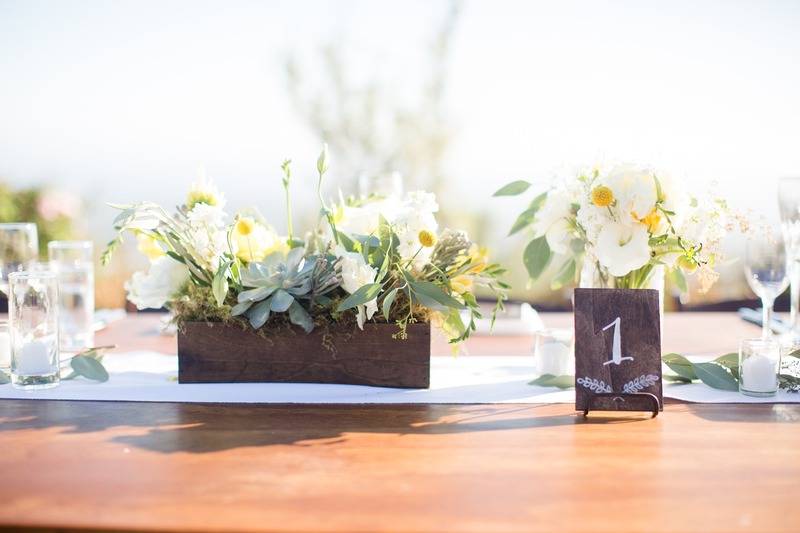 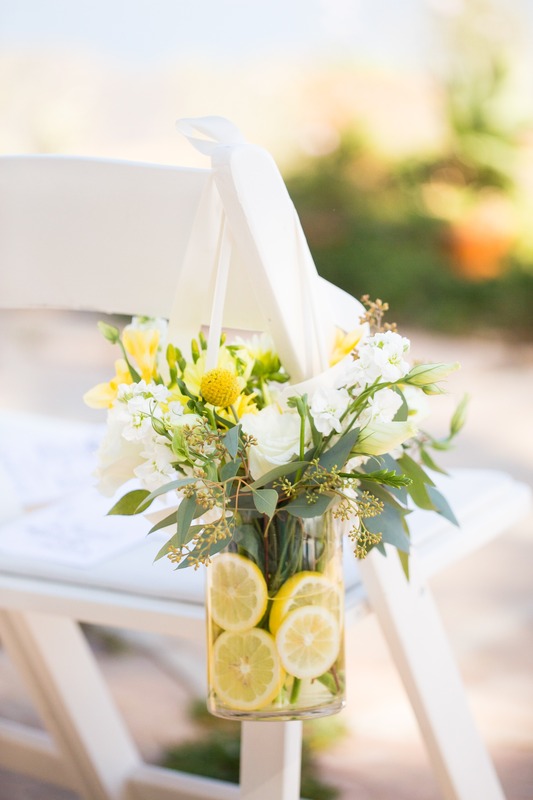 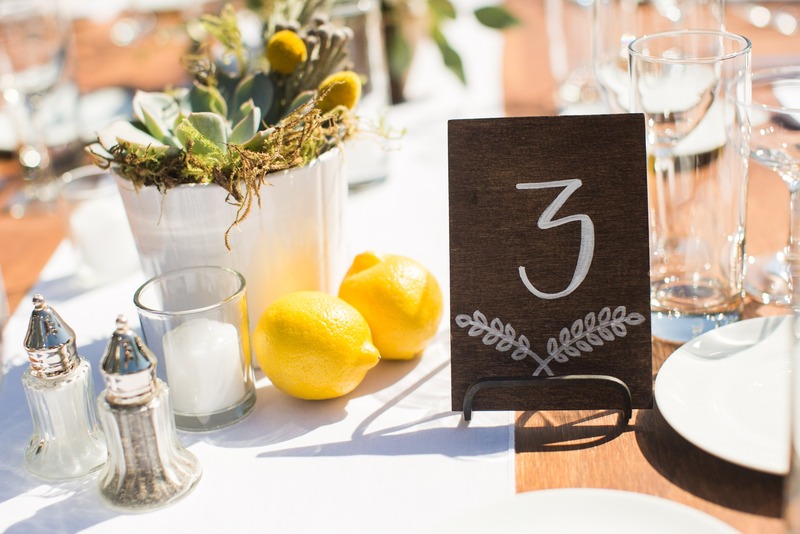 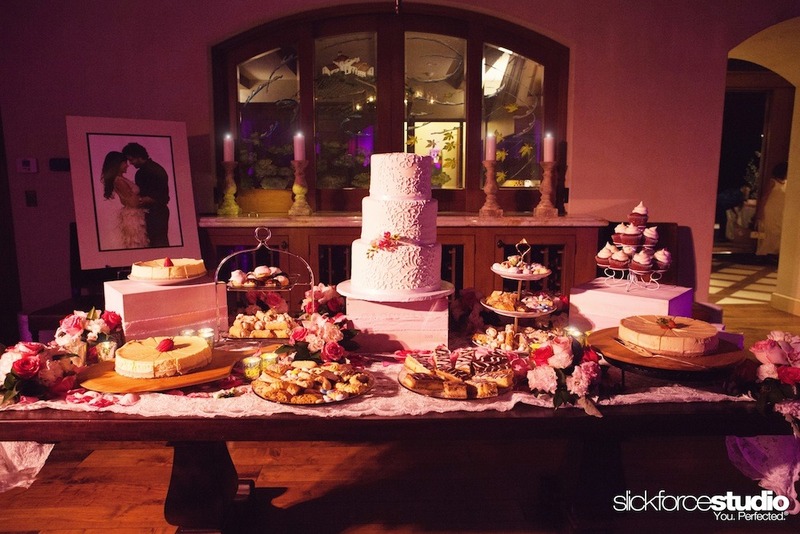 I was excited to see photos of the decor this week and happy to share them on the blog today. 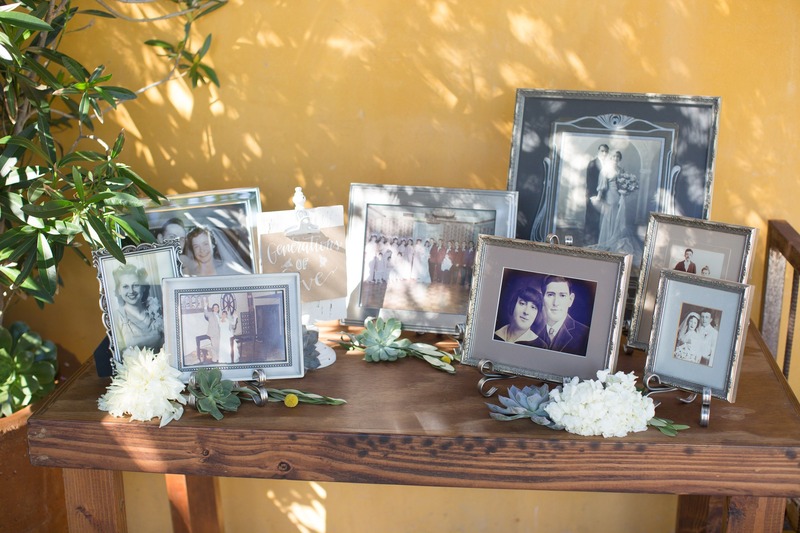 Photos below by Kathleen Greiger, who was a dream to work with. 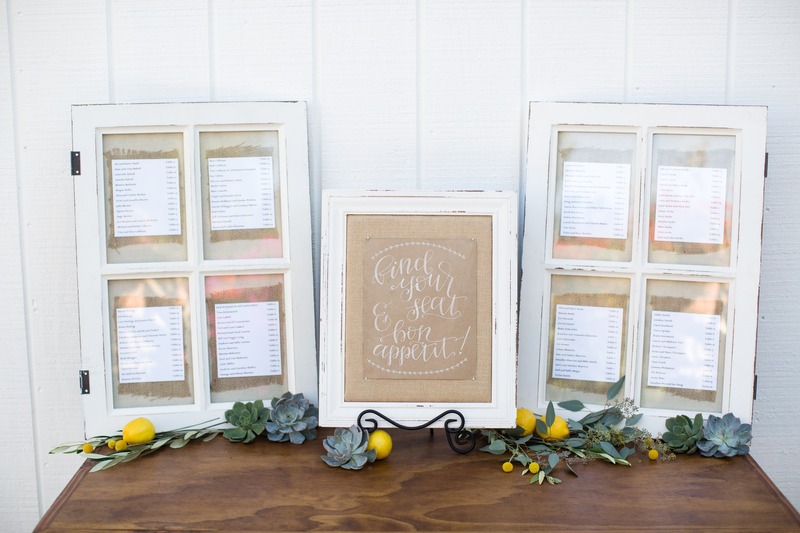 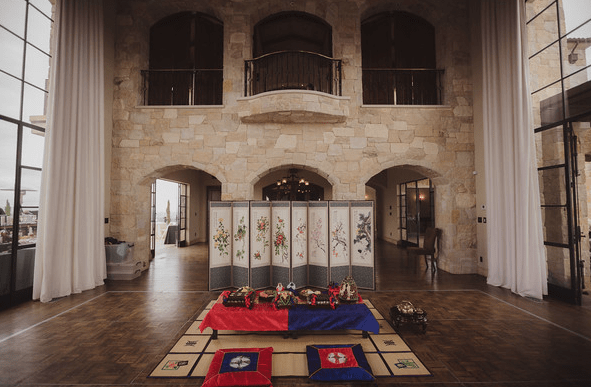 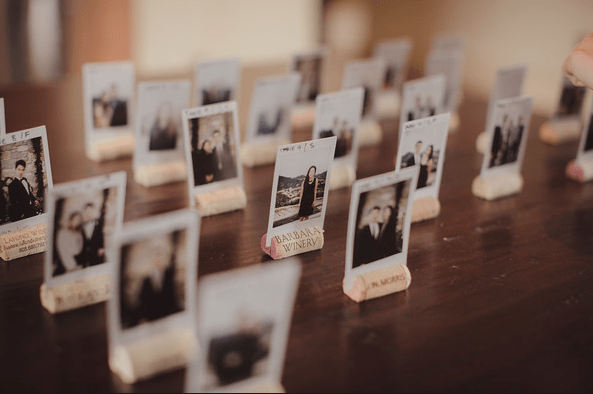 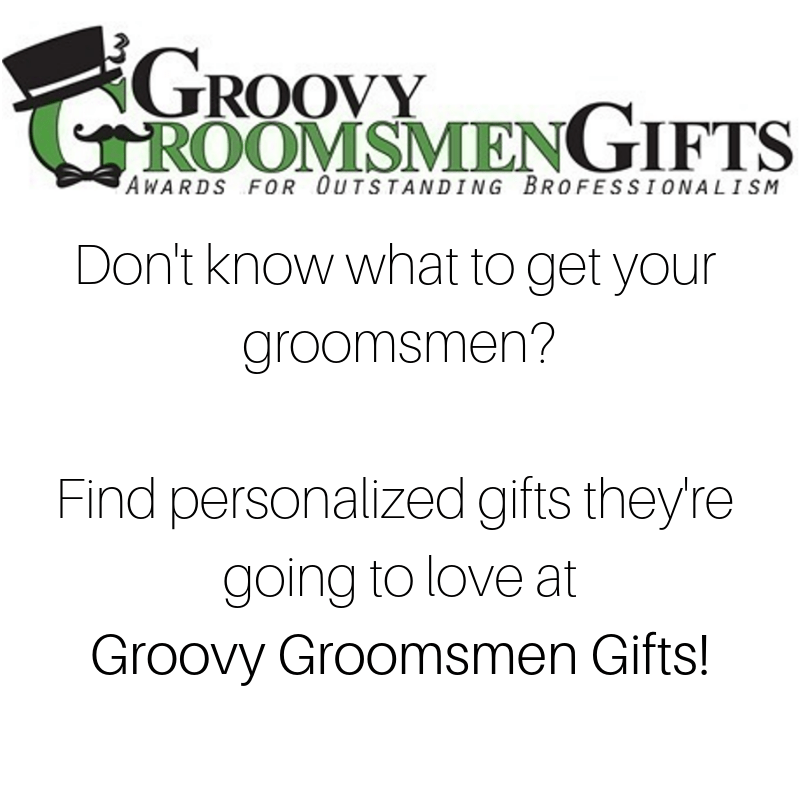 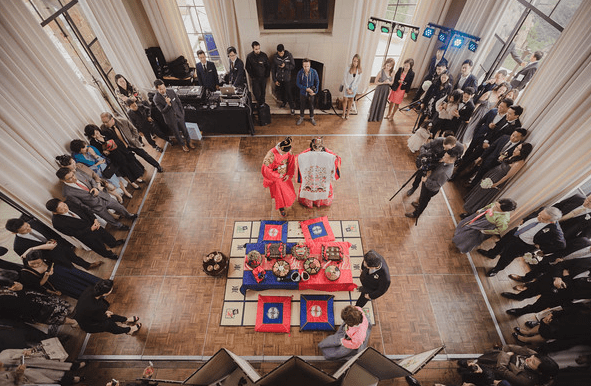 Additional vendors included Smart Party Rents, Roger Espinoza of Espi Music, Night Owl Photobooth, Joseph Andrew Productions, Cake Bakeshop, Apothecary Bee, and Scratch Weddings.